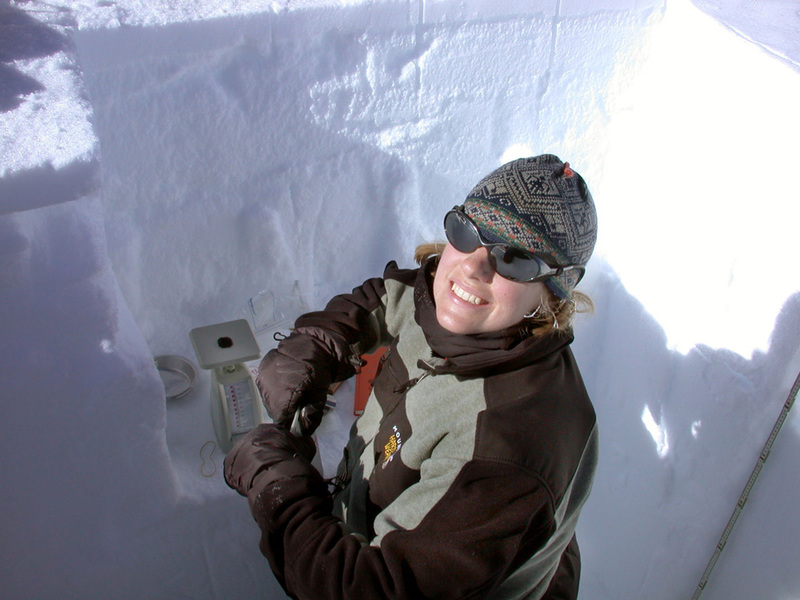 Although scientists have already learned much about snow properties, they continue to study snow. For instance, the layers of very old snow in places like Greenland and Antarctica can reveal valuable information about past climate conditions. 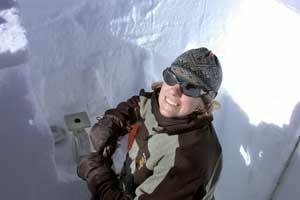 Here, researcher Zoe Courville takes samples in a snow pit in Antarctica. Although snow only occurs in certain parts of the world, it has far-reaching effects on regional weather patterns. By studying snow, how it forms, where it falls, and how the snowpack changes over time, scientists can help improve storm forecasting and learn more about how snow and weather interact. Scientists also study global snow cover to understand how changes in snow cover affect climate, glaciers, and water supplies around the world.